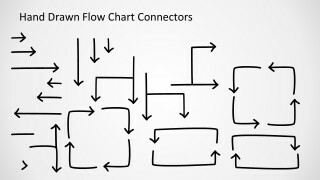 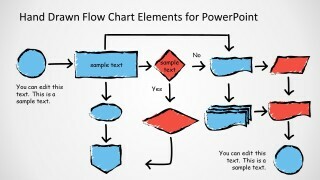 Hand Drawn Flow Chart Template for PowerPoint is a presentation design and toolkit containing popular flow chart symbols in a PowerPoint presentation. 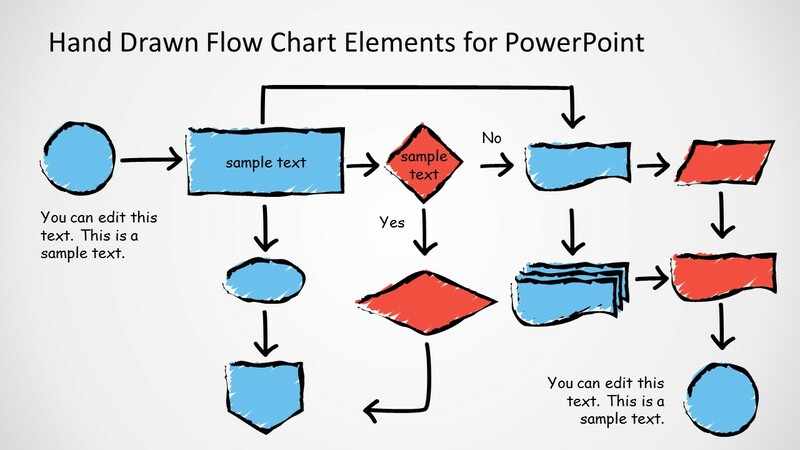 You can download this hand-drawn flowchart template for PowerPoint to create awesome flow charts for your presentations using a nice sketched design. 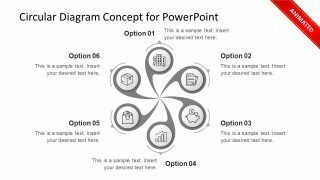 This sketched flow chart template for PowerPoint contains popular flowchart symbol and elements that you can copy and paste into your own presentation slides and make attractive flow charts to describe a process flow, a work flow or to represent a business logic. 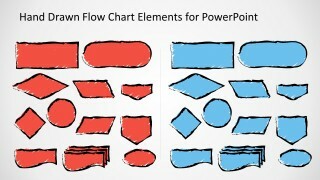 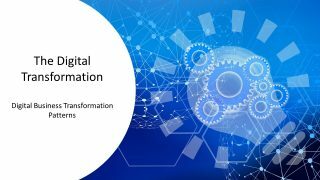 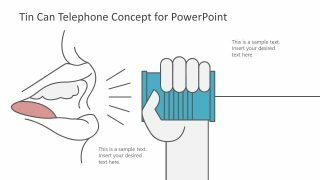 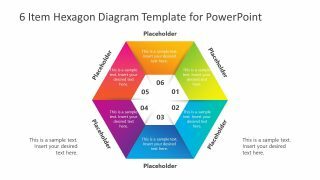 Alternatively you can download other flow chart templates for PowerPoint or combine the flowchart diagrams with awesome shapes and layouts.